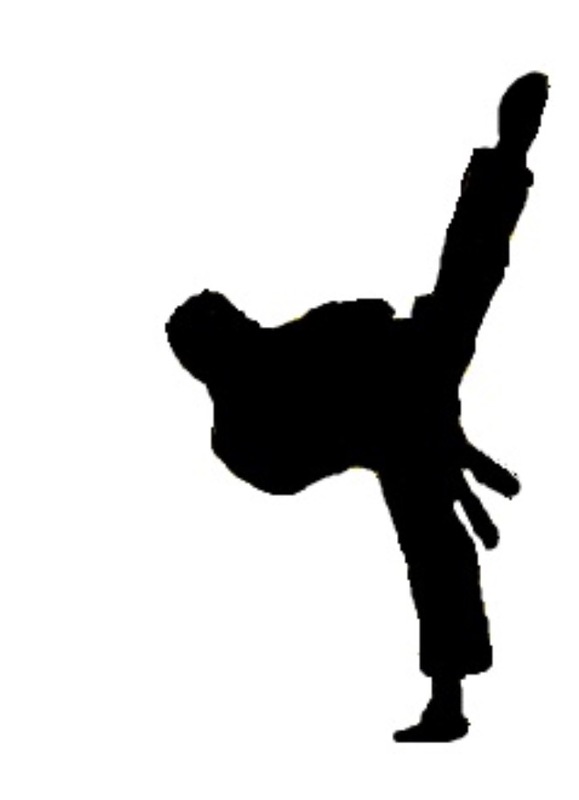 Our style, Kuk Sool Won is a comprehensive, traditional Korean martial art, founded in 1958 by Grandmaster SUH, IN HYUK, 10th Degree Black Belt. It has now become a world-wide organisation, with thousands of students training in schools in many different countries. 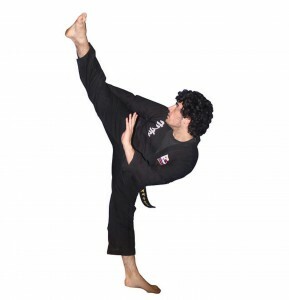 The technical syllabus of Kuk Sool is vast and comprehensive and includes: kicking, hand strikes, forms, throwing, falling, joint locking, pressure points, sparring and a myriad of weapons techniques that together merge into a beautiful and dynamic hard-soft style emphasising speed and fluidity. Other techniques such as: meditation, breath control, acupressure and acupuncture are employed to improve and maintain health, develop internal power and slow down the ageing process.